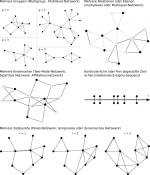 Please find below a list of my publications. 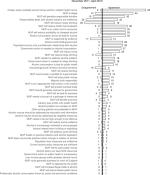 Buckton, Christina, Gillian Fergie, Philip Leifeld and Shona Hilton: A Discourse Network Analysis of UK Newspaper Coverage of the "Sugar Tax" Debate before and after the Announcement of the Soft Drinks Industry Levy. BMC Public Health. Forthcoming. 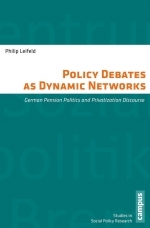 Leifeld, Philip (forthcoming): Netzwerkanalyse in der Politikwissenschaft. 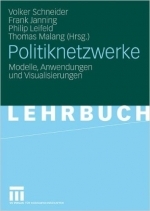 In: Wagemann, Claudius, Achim Goerres and Markus Siewert (editors): Handbuch Methoden der Politikwissenschaft. Berlin: Springer VS.